March 11, 2019: The Nokia 8.1 is receiving a new software update that tags along two new important additions. 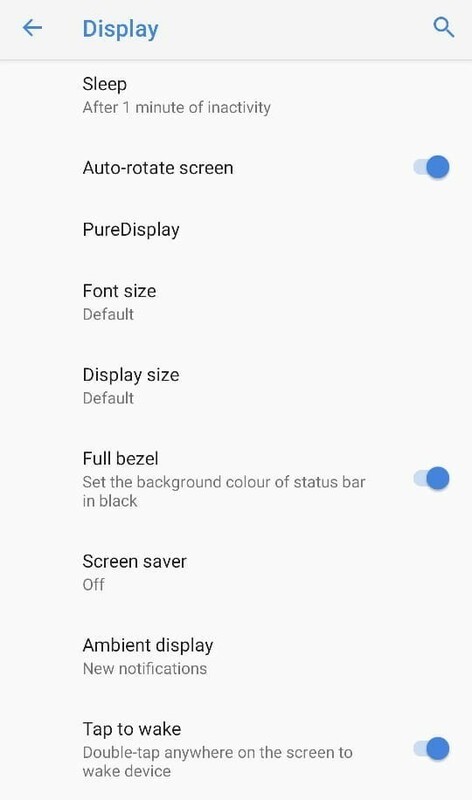 First is the new route towards hiding the notch, where you no longer need to go through the developer options, instead, find it in the Display settings under the Full bezel option, as seen below. The same update also fixes selfie camera issues as well as performs the usual system-wide optimizations. January 28, 2019: There is a new software update rolling out to the Nokia 8 Sirocco that installs a new January 2019 security patch. The update is airborne and weighs 82.6MB, meaning there isn’t much to expect from it other than the usual bug fixes and optimizations. HMD Global started rolling out the stable Android 9 Pie update for Nokia 8 users on the 19th of December 2018. If you own a Nokia 8, check for the Pie update now on your phone under Settings. As of January 9, 2019, users of Nokia 8 Sirocco can now download and install Android 9 Pie on the device, becoming the 8th from the Finnish company to make the switch to Pie. The Nokia 8.1 comes with Android Pie pre-installed and is eligible for an update to Android Q. Being one of the top-end phones, we expect the stable version to arrive in Q3 2019, although the device is likely to take part in the Android Q beta testing program. 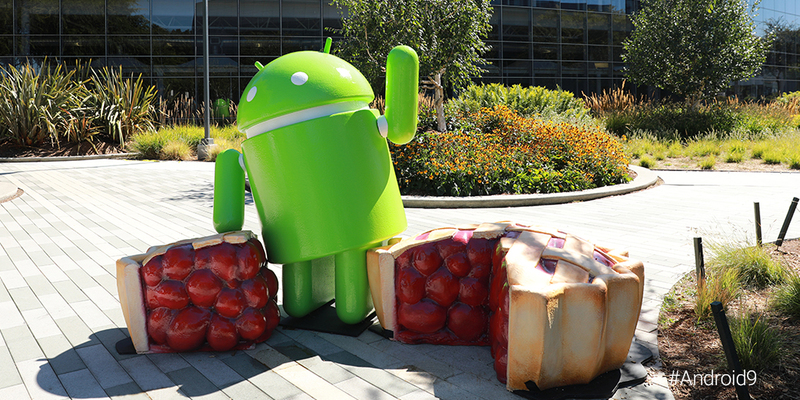 Android 9 Pie is only the first OS upgrade and being an Android One device that it is, an update to Android Q is a guarantee for Nokia 8 Sirocco users. We don’t know how long HMD will take to begin the rollout, but if anything, it should be available as from late 2019 or early 2020. The Nokia 8 received its second major OS upgrade in the shape of Android 9 Pie, meaning it won’t get an update to Android Q, unless HMD has a surprise in store.